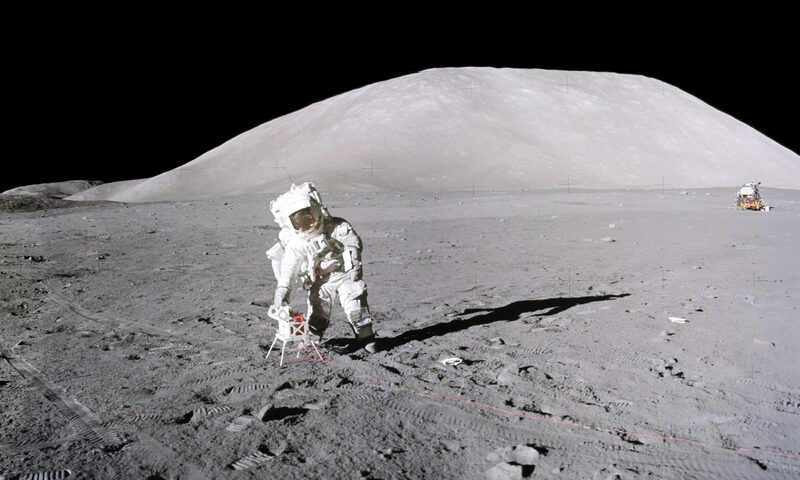 The Moon is not just a “local” destination, argues former NASA Astronaut Harrison Schmitt. As a destination, the Moon presents us with a goal that tests our resourcefulness and determination. How much are we willing to spend to re-establish ourselves as space-farers? Return to the Moon proposes that we begin planning, and now, for the establishment of human outposts on the Moon? Not just as an exercise in technology and discovery, and not just as a way of fulfilling our destiny as explorers and pioneers. Schmitt, having himself traveled to and literally walked on the Moon, is no stranger to technology, discovery, and a sense of our destiny as explorers; but in this book he focuses on a return to the moon as a business proposition.